Companies that sell through Amazon but take care of their own logistics are angry at a change in the platform’s returns policy, saying it will put them out of business. As of October 2, all sales on Amazon will be automatically authorized for refunding, as is the case with goods shipped by Amazon itself. What does the new policy mean? Simply, that a customer can, without contacting the seller, to use a pre-paid return shipping label via their Amazon site and send it back. If you buy something through Amazon, regardless of who sells it or who sends it, you now have the guarantee that you can return it problem free. The change in policy reflects the company’s desire to apply the same rules it abides by to all sellers on its platform. 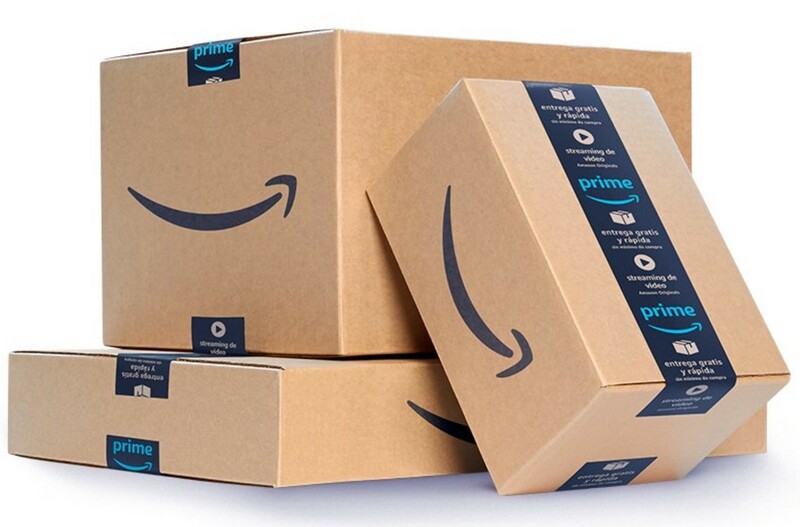 Until now, businesses that used Amazon but delivered themselves could establish their own refund conditions, among which used to be the need to contact the seller in case explanation or clarification was needed, or restrictions of type applied. But Amazon claims to be obsessed with the idea that the customer is king, and now intends to end such inconsistencies: if Amazon sells it, Amazon sells it, and the conditions it applies to itself apply to everybody. If a customer wants to return something, it doesn’t matter why: they have the right under the same conditions as Amazon. This will put pressure on some small sellers, but they know the rules: like it or leave it. In fact, it’s the same if you sell through Amazon, are an investor or one of the many who now work for the company: this is a company obsessed with customer satisfaction, and so you will always come second. The customer is king. And when that philosophy is a recipe for success as is obviously the case with Amazon, it becomes an unconditional rule, which goes beyond lip service, and instead involves large investments and sacrifices in customer service to be build a long-term relationship with customers to meet their expectations. When such standards are imposed by the world’s leading e-commerce company, they have one consequence: they tend quickly to become standards for the rest of the industry. Soon, anyone who wants to sell through the internet will have to accept these types of conditions or lose customers. If you sell through the network, no-questions-asked returns at the seller’s cost is becoming the norm: you have been warned. It is interesting to see how business principles are, for some, more than just words in the annual report.